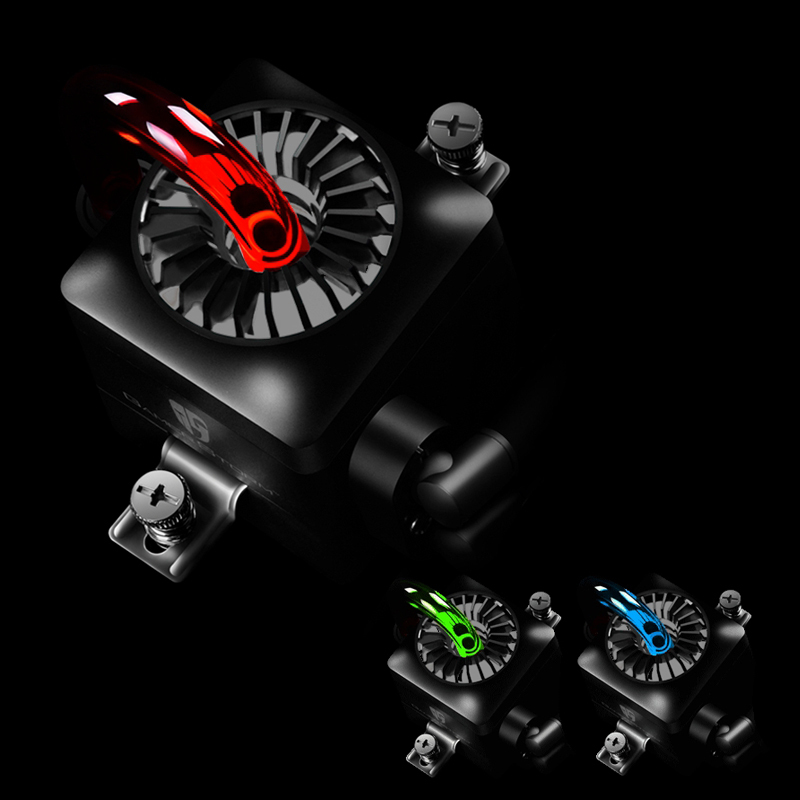 Deepcool is a company that was built with the vision of providing the best PC DIY solution for worldwide customers by constantly seeking innovative breakthroughs. 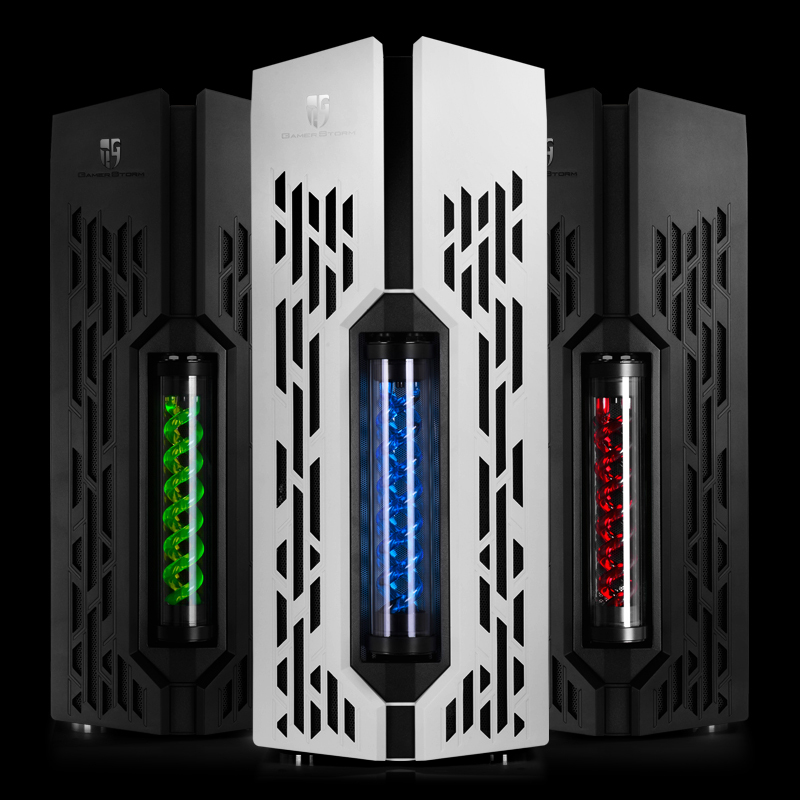 Building on successful achievements in its previous series of powerful chassis, DEEPCOOL launches a new optimized liquid cooled ATX chassis with more user-friendly benefits named Genome II. The featured Captain pump, three colors available that go with the helix, shines with white LED breathing light. 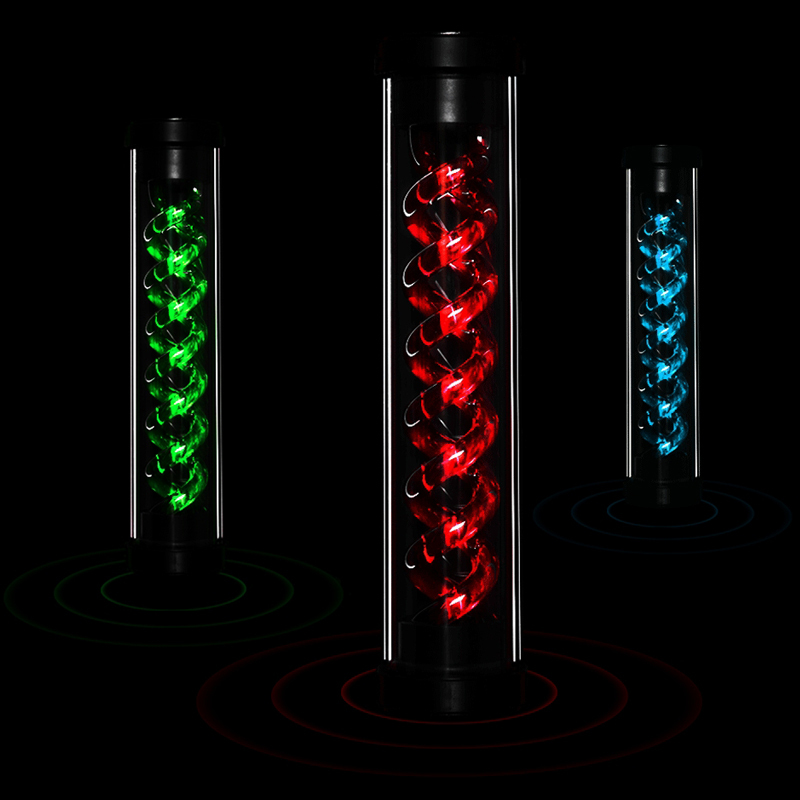 The upgraded cylindrical reservoir with double-helix into the front panel offers PC gamers not only a great cooling performance but also a special custom look with high brightness lighting effect. 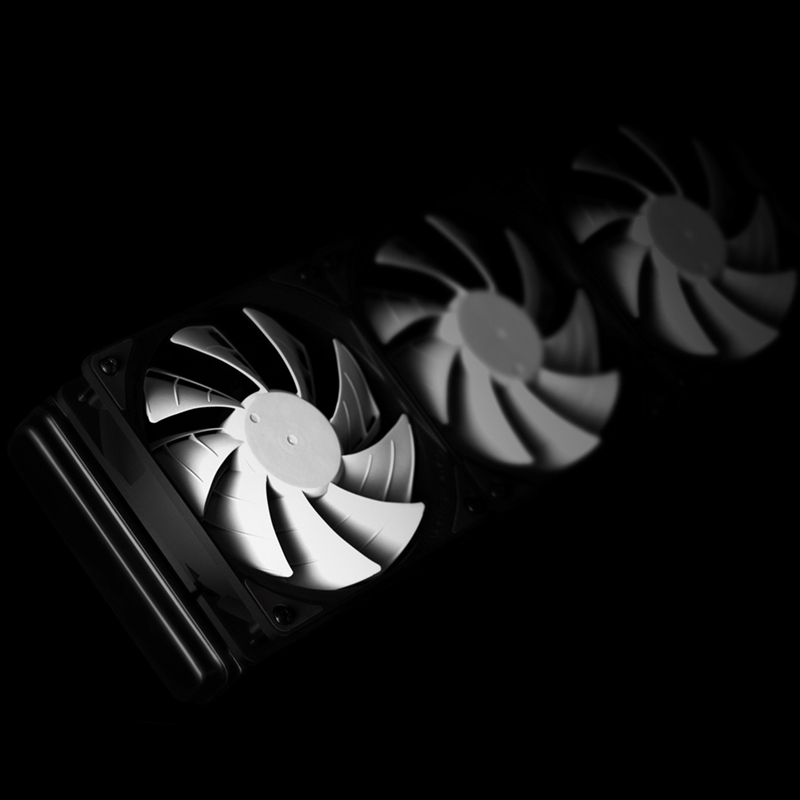 A pre-installed extreme liquid cooling system consists of a 360mm radiator and 3 patented 2-layer blade PWM fans, which ensures PC builders a great cooling performance. 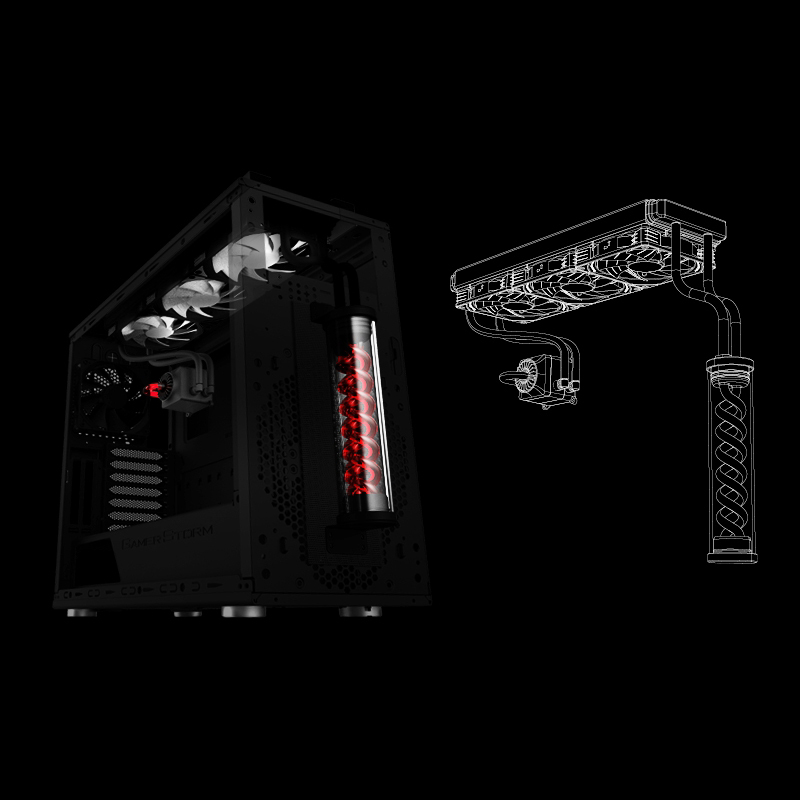 Extreme liquid cooling system blended in the ATX case provides PC builders an integrated PC building experience. Follow us @DEEPCOOL on Facebook.